Yeah. Been there myself. Truth be told, we all hold grudges. Still, in the spirit of love, while walking my parent’s dog on the outskirts of Tucson, AZ, I calmly listened to many a resident openly admiring the man who represented the state. However, when querying about what McCain had done for them in the last 5 years, not one could answer. 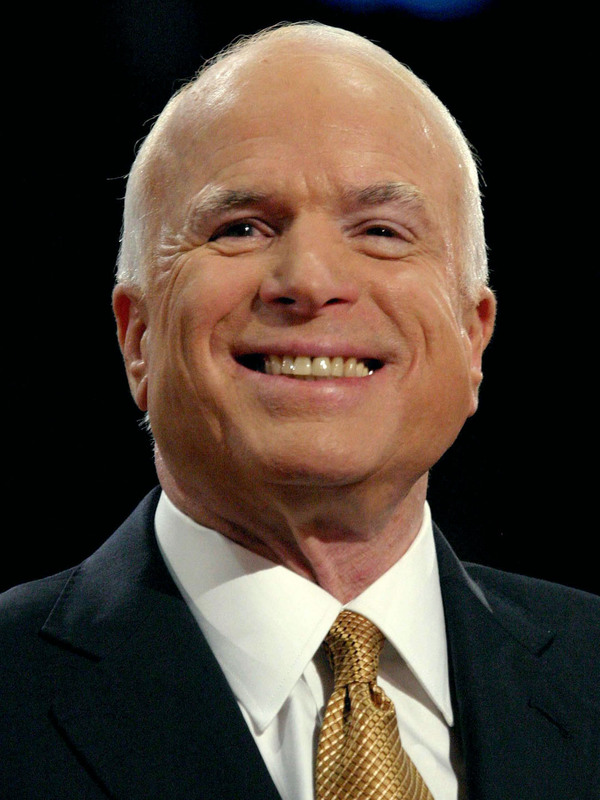 Statisticians could claim McCain was no Maverick, for he voted along party lines approximately 94% of the time. Yet I will focus on McCain, the hero. But the uniqueness of John McCain are echoed in Meghan McCain’s tribute. I was in the military and received medals. But I’m no hero. Borrowing from the Bible, I am not worthy to untie the strap of McCain’s shoes. Dale Carnegie once wrote, ” The ideas I stand for are not mine. I borrowed them from Socrates. I swiped them from Chesterfield. I stole them from Jesus.” McCain is a true ‘once in a lifetime real deal.’ We will miss him dearly. So my friends … live to his example.